FRESH Healthy Cafe: Serving Up the Best of Healthy Food the Fun, Fresh, Delicious and Easy Way! When in Manila, you will find how we Filipinos absolutely love to eat. We’ll eat anything and won’t leave anything behind save for the last piece of morsel that everyone one else in the table is too dyahe (shy) to take. Simply put, we’re passionate about eating. But with great passion, comes great responsibility. For our health, that is. Alas, healthy eating is not always as tempting nor as easy as it may seem. Our preconceived notion on healthy dishes? Rabbit food. Wouldn’t it be easier to eat what’s delicious (a lot of flavorings), easy to prepare (microwavable) and downright cheap? Sure, but then it would really take a toll on your health. 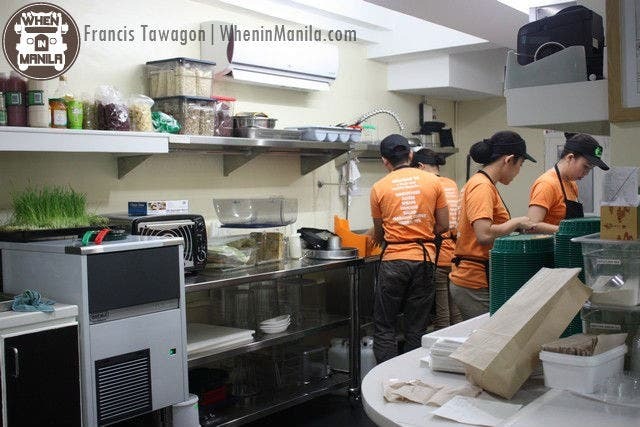 Out to prove that healthy cooking does not always mean sacrificing the taste for the benefits, FRESH CAFÉ is a newly franchised restaurant in the country that breaks all stereotypes on healthy eating. 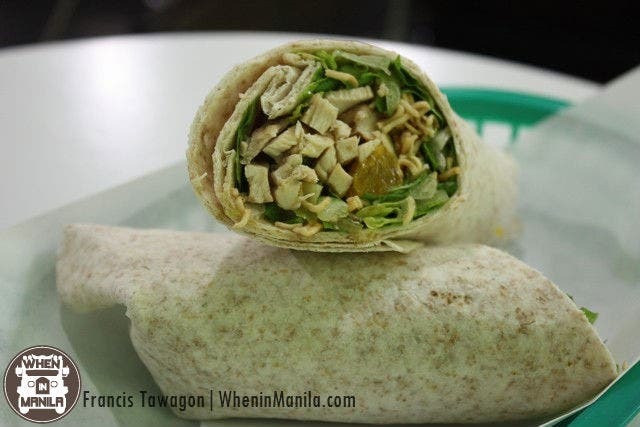 Before checking out their fresh new restaurant in Makati, I thought that this healthy café would serve mainly vegetarian dishes and raw food. The generous folks at the restaurant treated us to almost their entire menu. With my trusty eating buddies, I didn’t think we’d leave any scrap of food on our plates. Again, they proved me otherwise. The friendly staff delivered serving after serving of their best dishes: wraps, Panini’s, salads, smoothies and juices. You can choose to have the following flavors as a wrap, a Panini or a salad: Turkey Cranberry, Southwestern Fiesta, Mediterranean, Asian Chicken, Hummus, Turkey Pesto, Turkey Bacon Avocado, Chicken Caesar, Portobello, Tuna Melt, and Veggie Extreme. Here’s a selection of their Smoothies. You can also create your own freshly squeezed juice! Feel free to ask the crew on the best flavors to mix together or which ones would bring pack the most punch for your personal health needs. 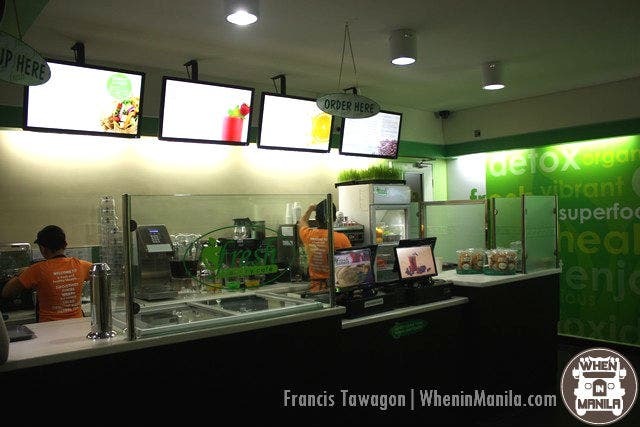 Aside from fruity drinks, Fresh Café also offers some brewed favorites such as coffee, lattes, espressos and more. You’re probably thinking, “Those kinds of food are just snacks! They can’t possibly fill you up!” Well, tell that to the take-home bags full of our unfinished food. Everything was absolutely delicious and there wasn’t anything we didn’t like at all. Although some of our best bets would really have to be the Turkey Pesto, Turkey Cranberry, and Tuna Melt. As for our drinks, we really loved the Chunky Monkey, Caribbean Splash, Mango Mania and Iced Cappuccino. 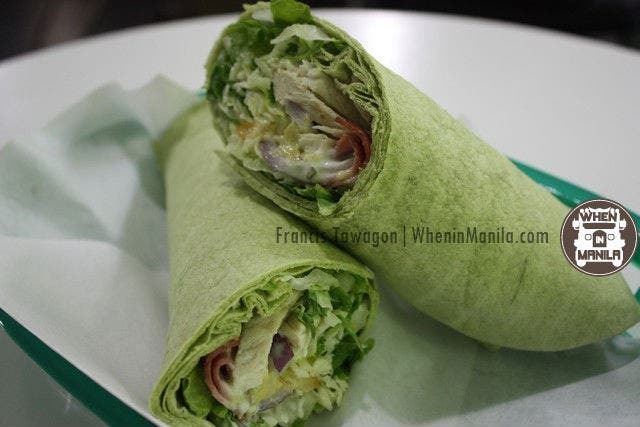 Another great thing about Fresh Café’s offerings is that you can have them as a wrap, a Panini or a salad. You need just request for it and it shall be granted. Chicken Caesar Salad PANINI? Done. 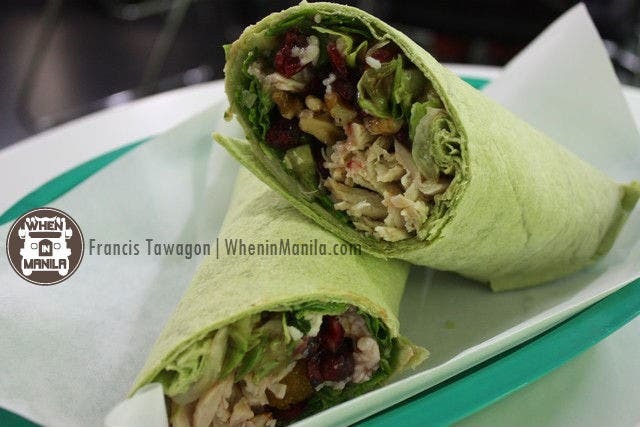 Turkey Cranberry WRAP? Sure. Tuna Melt SALAD? Why not? Dining with this kind of one-of-a-kind set-up, the combinations and possibilities for gustatory delight are endless. 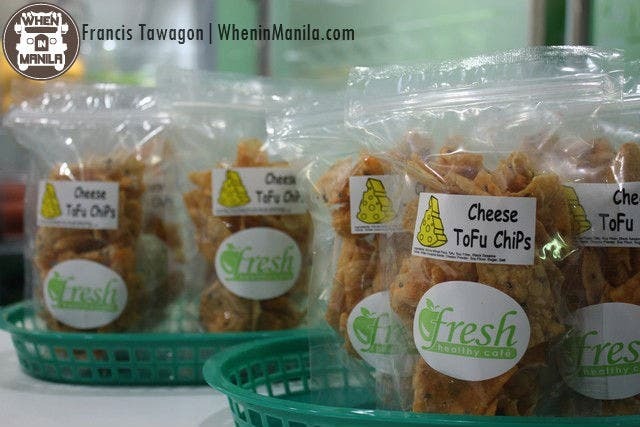 At Fresh Café, you needn’t stress about any “suspicious” ingredients they might be putting into your food. Everything is guaranteed fresh and safe and simply prepared at their kitchen. And with the mighty banquet and feast they served up, we had so much fun digging in and trying all their dishes. Mind you, they offered us four tables FULL of their healthy selections. Aside from their amazing food selections, the staff are very well trained and accommodating. Under the tutelage of JP Smith, Fresh Café’s Corporate Trainer, the knowledgeable café crew is more than happy to assist you with your food choices and for any questions you may have regarding health, super foods and about the restaurant. I had the chance to chat with this indomitable and energetic health buff about the restaurant’s operations, its menu and his own personal health journey. 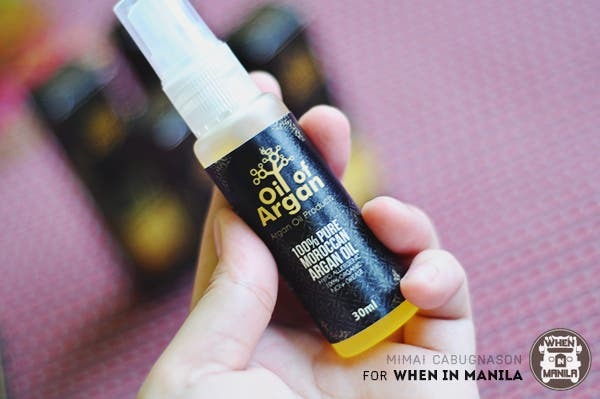 Having been with the company since the year 2000, he has certainly gained in-depth knowledge about health consciousness and has contributed much to the brand with his equally healthy-minded family. 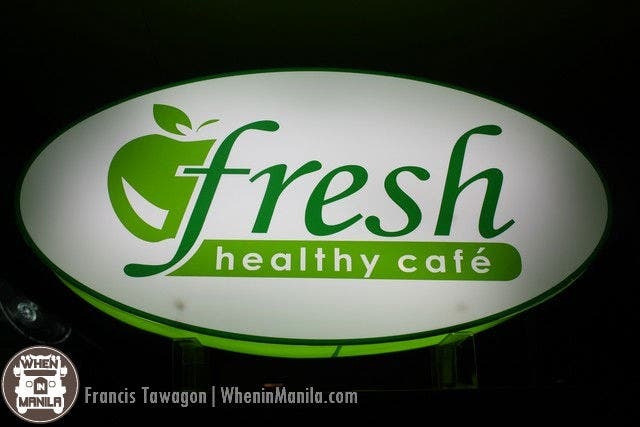 Fresh Healthy Café currently has about 45 franchises in different locations across the globe from Florida, Canada, Singapore, India, and now, the Philippines. Their restaurant is a splash of vitality with green pops of color and fresh white walls. It’s just a great place to kick back, chill and hang out with friends. Whatever you do to and for your body today will have rippling repercussions on you as you get older. Yes, “Life’s too short so better to eat that damn red velvet cupcake” as Emma Stone advises, but remember to fuel your body with the right stuff, too. Eating is one of life’s simple pleasures but that is riddled by the food choices we have to make. With Fresh Café, taste, price, quantity, quality and benefits jive together in healthful food choices you won’t regret having! Here’s to health: a wealth that we have the absolute power to amass. All photos taken by Francis Tawagon. FRESH Healthy Café: Serving Up the Best of Healthy Food the Fun, Fresh, Delicious and Easy Way! 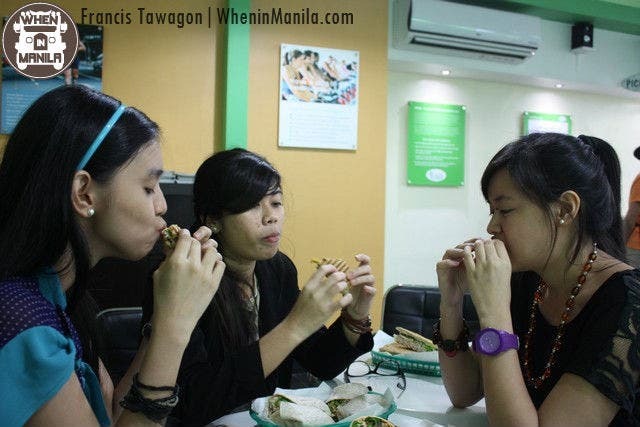 Test Kitchen Caffe: You Got To Taste Their Liempo-Chon and Homemade Cheesecakes NOW!